Modern Art Press is delighted to announce the publication of Picasso and the Art Of Drawing, by Christopher Lloyd. Pablo Picasso’s was possibly the most audacious and prolific artist of the twentieth century. 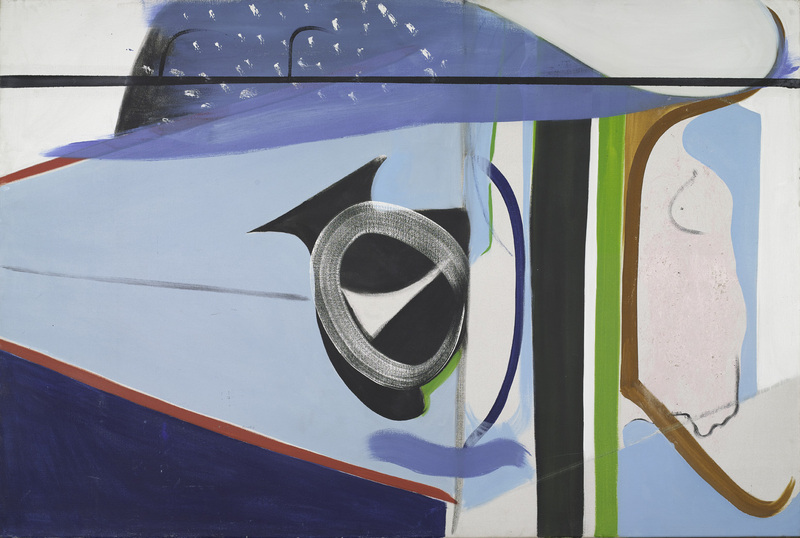 His paintings and sculpture fundamentally altered conventional modes of representation and perception. But there is a paradox stemming from his respect for tradition and his innovation, best demonstrated in the drawings that served so many different purposes throughout his life. Christopher Lloyd sets out and interprets the achievement of Picasso the draughtsman, tracing his work from his academic training onwards through his life, covering his Blue and Rose Periods; the gestation of Les Demoiselles d’Avignon; Cubism; brushes with Surrealism, and his final years. He argues that Picasso was pre-eminently a graphic artist and many of his paintings are interchangeable with his drawings in both style and purpose. 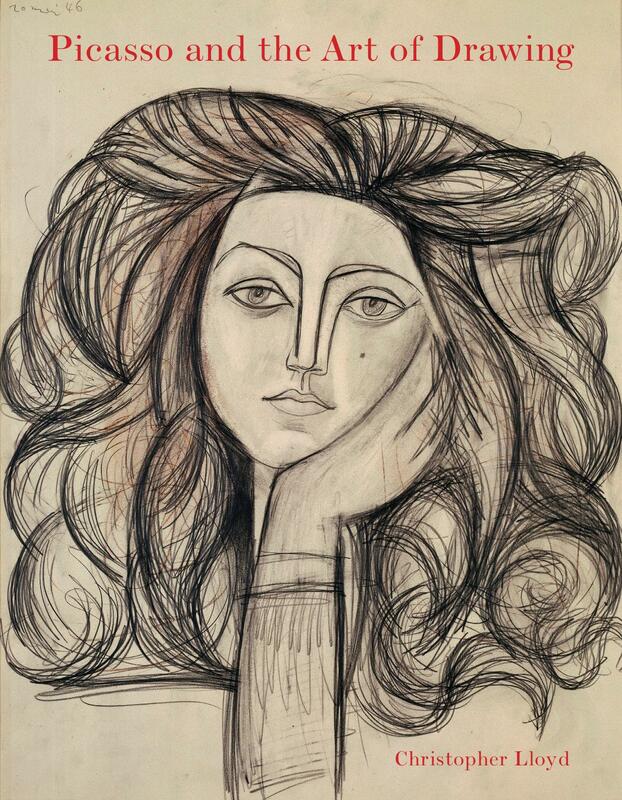 Drawing serves as the vital thread connecting all of Picasso’s art, just as it links his private world with his public persona. Trained within the academic system, Picasso very quickly undermined and soon overthrew all the assumptions associated with formal teaching and yet always remained respectful of earlier Spanish (El Greco, Velazquez, Goya), Dutch (Rembrandt), and French (Poussin, Ingres, Delacroix) masters, while at the same time acknowledging the achievements of his immediate predecessors such as Manet, Renoir and Cézanne. Added to this was his fascination with African and Oceanic art, which were being rediscovered in Paris at the turn of the nineteenth and twentieth centuries. Such a diversity of sources lies at the heart of modernism as does the self-revelatory nature of the art itself, its profligacy and its willful erosion of existing hierarchies. One estimate of puts the total number of Picasso’s drawings at 19,000, including 175 sketchbooks dating from all stages of his life. Although there have been many books and exhibitions on all aspects of Picasso’s work, those about his drawings have tended to focus on particular periods. In this generously illustrated and lively introduction, Christopher Lloyd sets out and interprets for the general reader the lifelong achievement of Picasso the draughtsman. 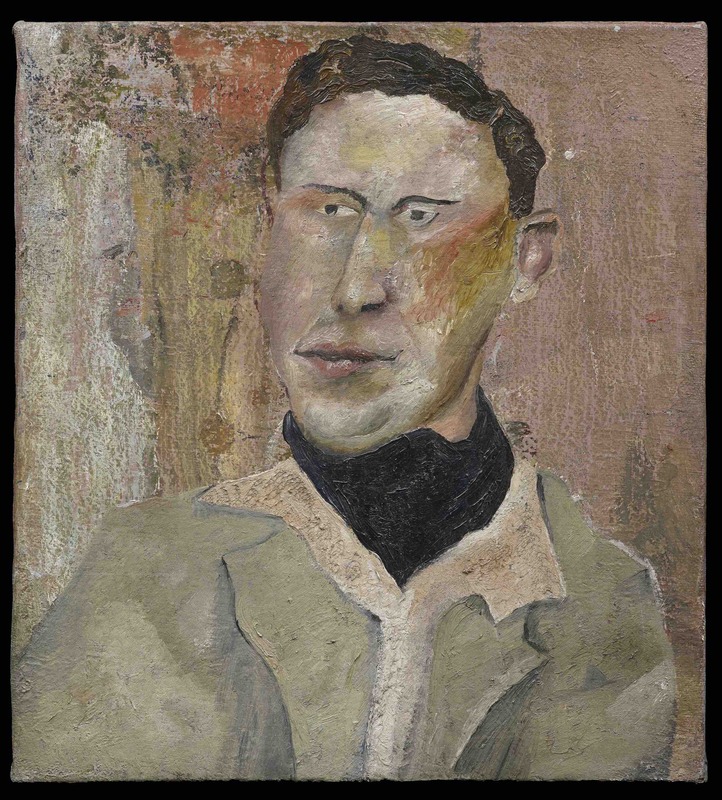 The publication will coincide with Picasso 1932 – Love, Fame, Tragedy, which opens at Tate Modern in March 2018 and anticipates an exhibition of Picasso’s drawings at the Royal Academy in 2020. 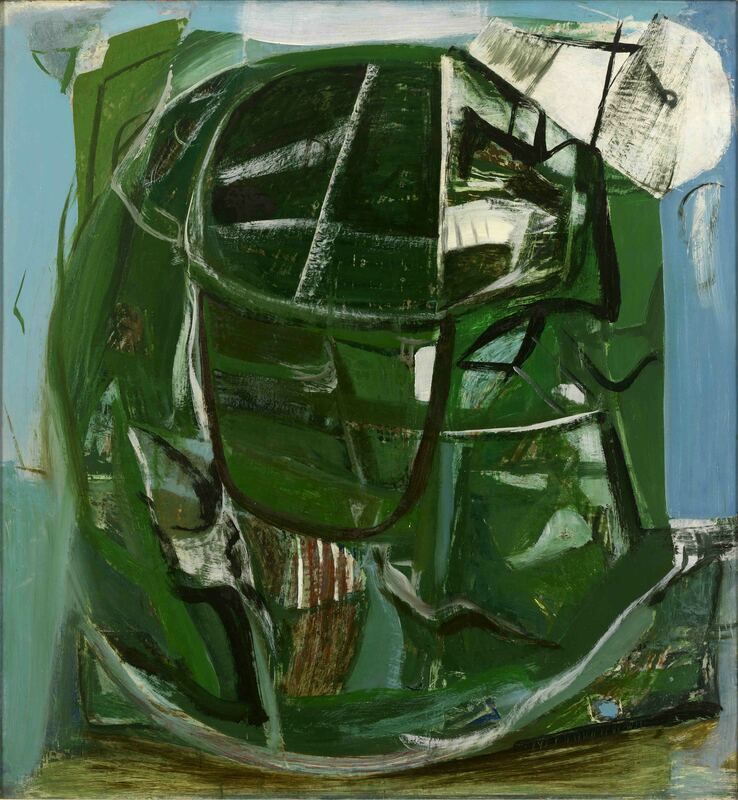 Modern Art Press is pleased to announced that Toby Treves’ much-anticipated catalogue raisonné of the oil paintings and three-dimensional works of Peter Lanyon will be published on 8 February 2018, exactly one hundred years to the day after the artist was born. 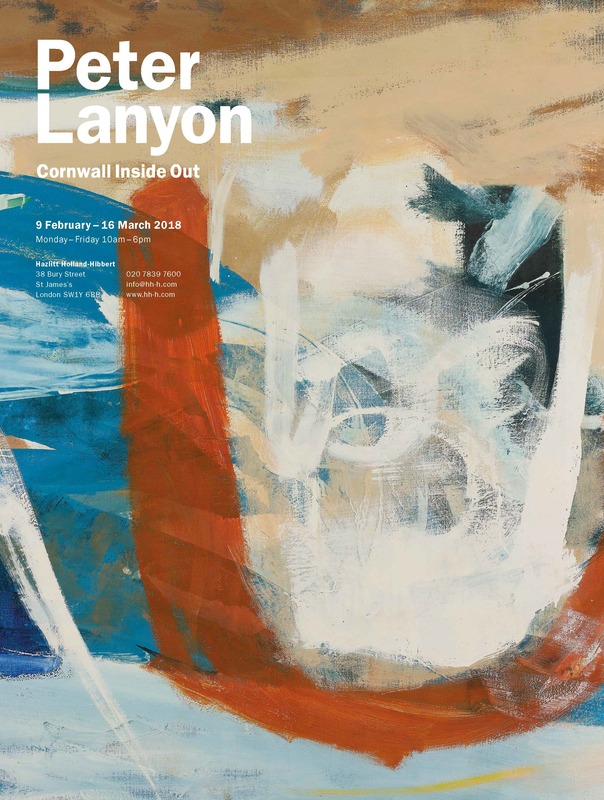 Such a comprehensive work will be a fitting celebration for Lanyon’s centenary, recording and reproducing his entire oeuvre in these media. 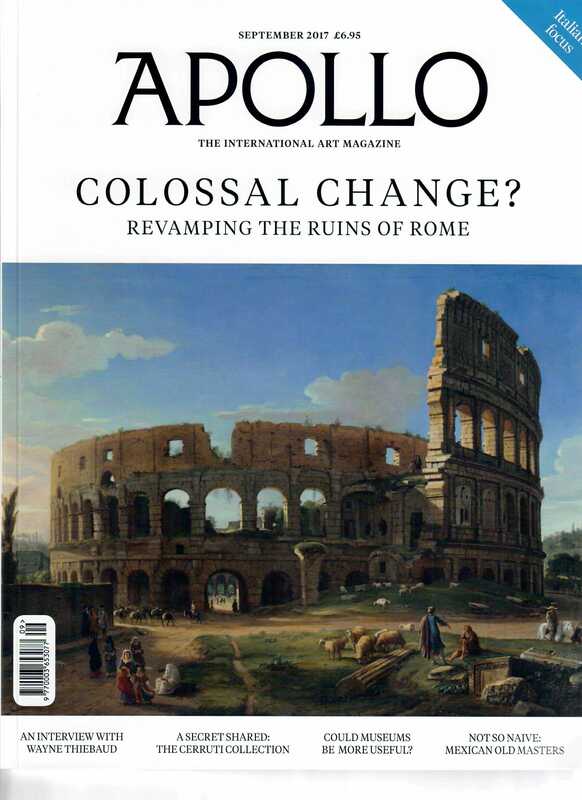 Modern Art Press is pleased to announce the publication of Catherine Whistler’s catalogue of Baroque and Later Paintings in the Ashmolean Museum, a collaboration between Modern Art Press and the Ashmolean Museum. 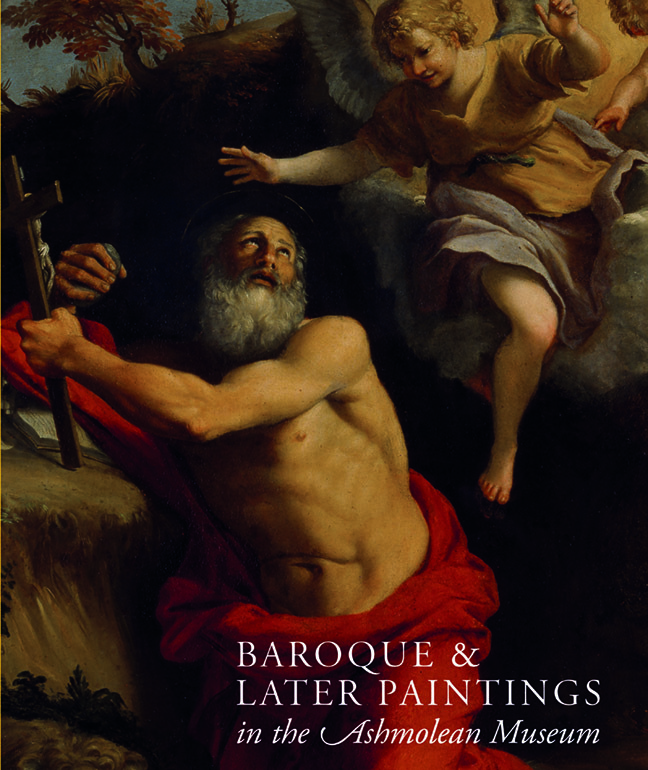 The 560-page catalogue illustrates all 182 paintings in the Baroque collection at the Museum, with extensive accompanying entries by Dr Whistler, drawing on a wealth of research. 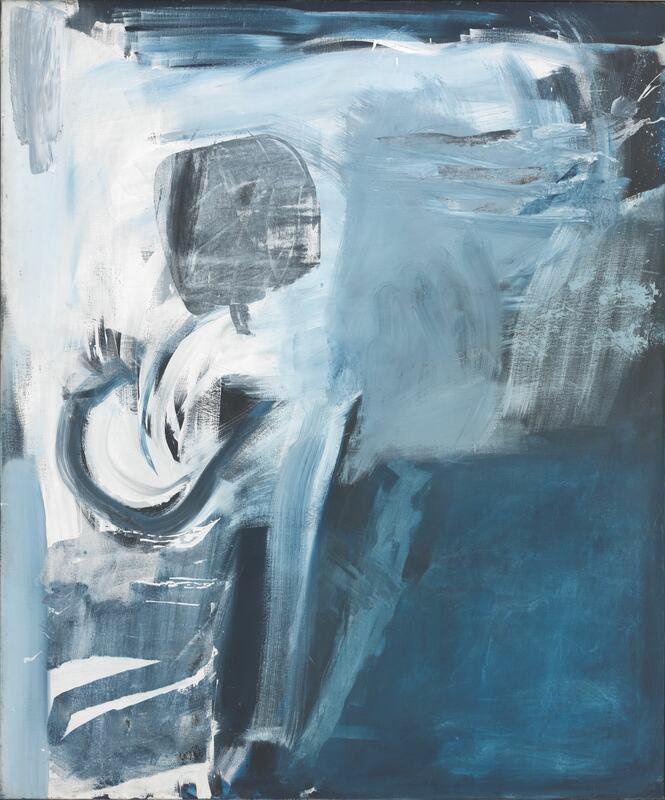 Soaring Flight: Peter Lanyon’s Gliding Paintings opens on 15 October 2015 at the Courtauld Gallery, London. It will be accompanied by a 152-page colour exhibition catalogue, produced by the Courtauld Gallery in association with Paul Holberton Publishing. 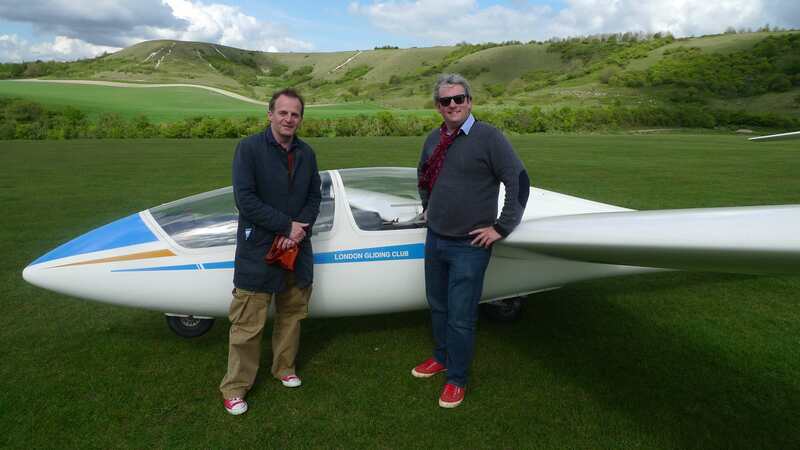 In preparation for the forthcoming exhibition at the Courtauld Gallery, Soaring Flight: Peter Lanyon’s Gliding Paintings, earlier this year curators Toby Treves and Dr Barnaby Wright took to the air in a glider at the London Gliding Club. 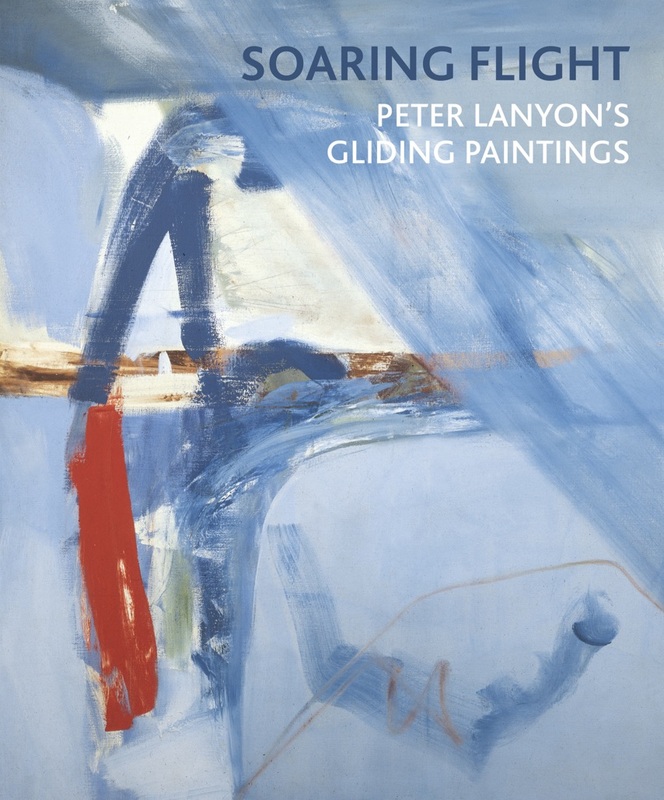 The aim was, by sharing the experience of powerless flight, to better understand the magnificent gliding and weather paintings that Lanyon created in the later years of his career, which drew directly upon the emotion and sensation of being in the sky.